Republican leaders say they lack time to finalize fiscal 2018 funding legislation by Dec. 8, which is when funding for the federal government is set to expire. The lack of time is likely to prompt the advancement of a short-term funding measure that could limit the chances of advancing a truck-centric meal and rest break provision. The provision is aimed at guaranteeing uniformity across the country of meal and rest break rules for truck drivers. 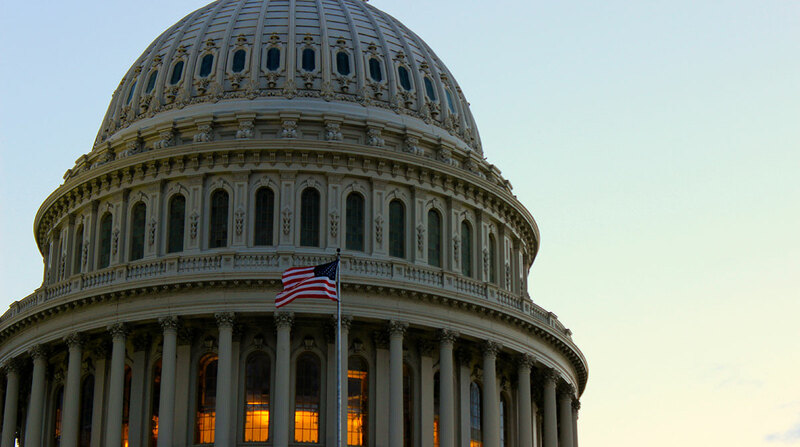 American Trucking Associations is an advocate of the meal and rest break proposal, and it has strongly urged policymakers to attach the provision in funding legislation. If the matter is not advanced this year, the group’s leadership says it’s hopeful passage would occur in the near future. Resolving the matter will “happen by working with Congress and this [Trump] administration,” Spear added. The proposal would clarify a requirement in a 1994 aviation law to block a 2011 California law. That law requires employers to provide a duty-free 30-minute meal break for employees who work more than five hours a day, and a second duty-free 30-minute meal break for people who work more than 10 hours a day. The Teamsters have called on Congress to reject the proposal, arguing its adoption would affect workers’ income and safety. With the tax reform debate consuming congressional lawmakers, the possibility of a temporary funding bill that would avoid a federal government shutdown continues to increase. A stopgap funding bill would mean the U.S. Department of Transportation and agencies that regulate trucks and the freight industry would continue to receive funds at fiscal 2017 levels. Other questions remain before the end of the year. Republican leaders are expected to finalize a disaster relief package with billions of dollars for Texas, Florida, Puerto Rico, the U.S. Virgin Islands and California. The White House asked Congress to approve $44 billion for hurricane response efforts, an amount deemed insufficient by Republicans and Democrats on the Hill. Senate Majority Whip John Cornyn (R-Texas) said the request was “wholly inadequate,” a sentiment echoed by members of the Texas delegation. Also, Puerto Rico Gov. Ricardo Rosselló (R) and Resident Commissioner Jenniffer González-Colón (R) requested $94 billion for the island’s recovery efforts. More than half of Puerto Ricans in the territory remain without power.